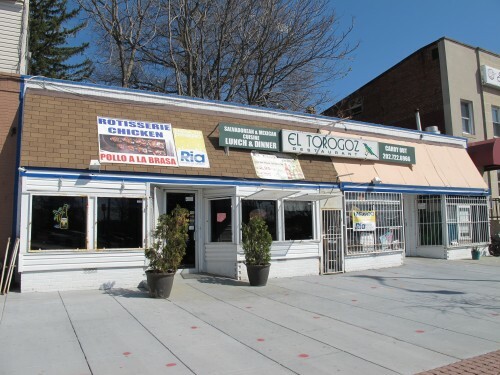 El Torogoz is located at 4231 9th St NW (just north of Upshur). While it’s been a while – I’ve always enjoyed the food there. As some may mention – occasionally the jukebox plays at a pretty loud volume but other than that I’ve had very pleasant experiences. I remember being surprised at how much I liked the ceviche. Anyone else check out El Torogoz?